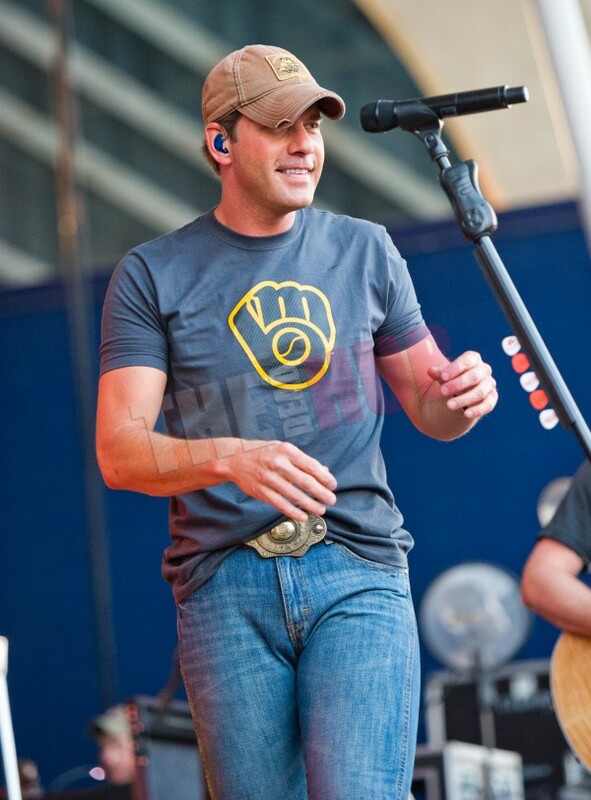 All new photos from Rodney's performance at Summerfest in Milwaukee from June 28! Follow the link below for the complete gallery! SEE COMPLETE GALLERY at TheDeadHub.com.